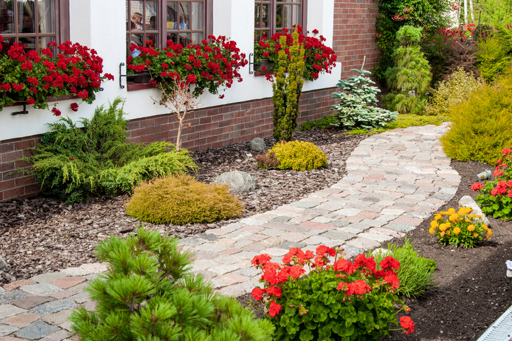 When you first purchase a plot of land, it rarely looks exactly the way you want. 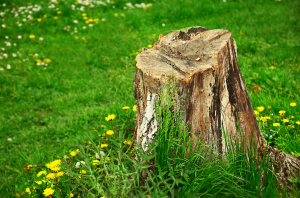 Your first task will likely involve removing any trees, stumps, and/or other plants that may stand in the way of your vision. 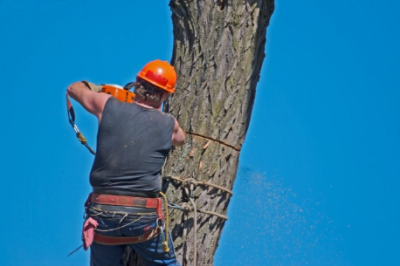 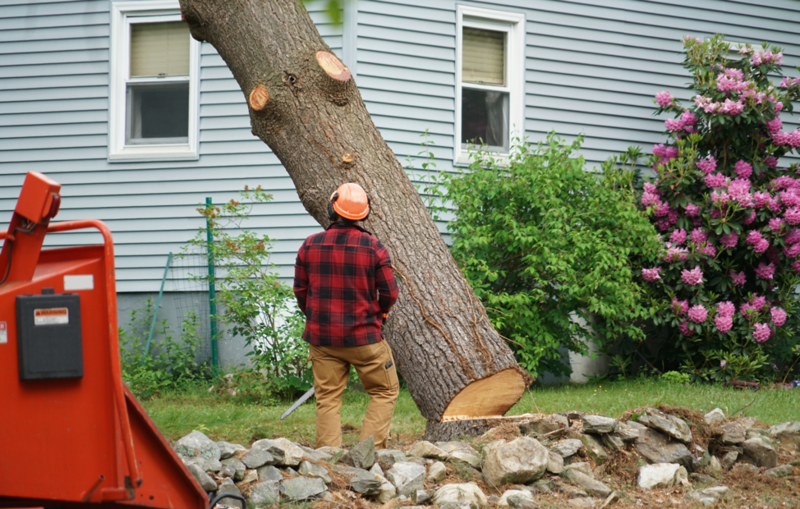 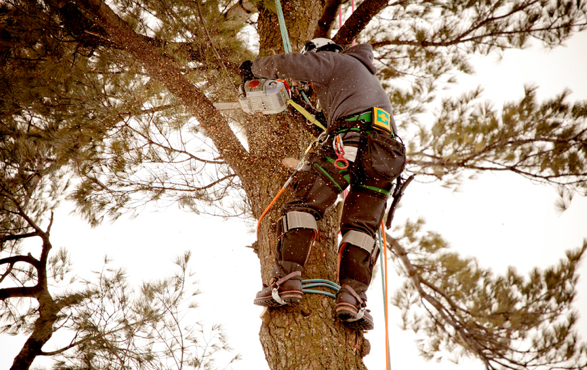 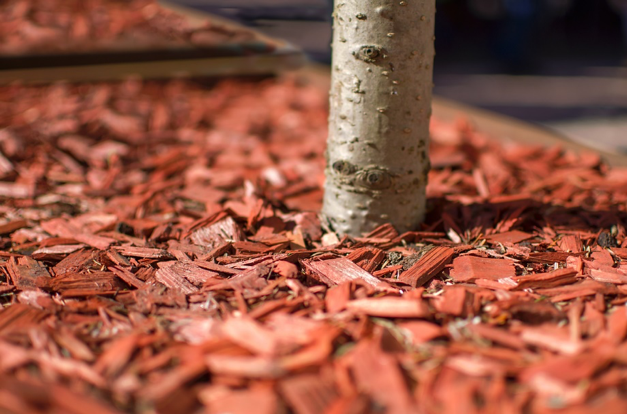 Together, we can quickly remove, relocate, or protect your trees and shrubs, keeping your project on time and on budget.